In addition to the responsibilities with the Eagles, the head coach is also being charged with assisting the mentoring and development of coaching skills and techniques for coaches throughout the country. 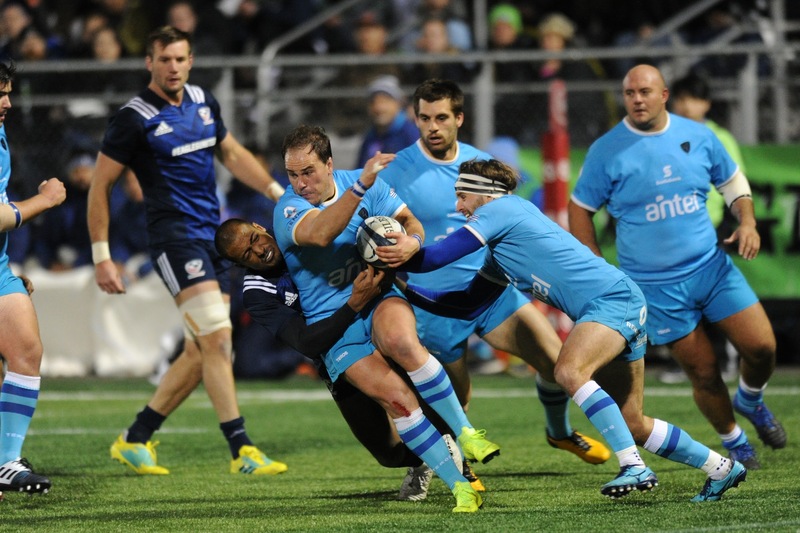 The November international test schedule for the Men's Eagles National Team and October competition for the USA Selects 'A' squad have been confirmed by World Rugby. 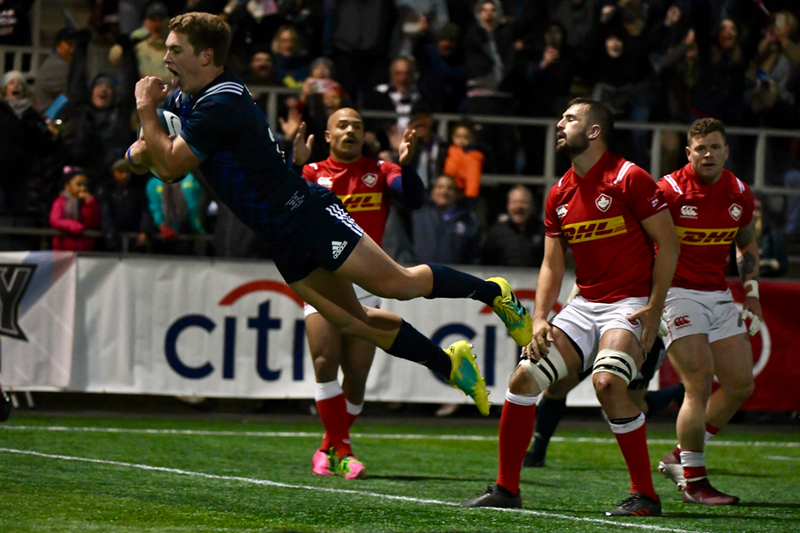 The USA Men's Eagles qualified for Rugby World Cup 2019 Saturday, defeating Canada on Canada Day at Torero Stadium with their largest margin of victory in the rivalry, 52-16. 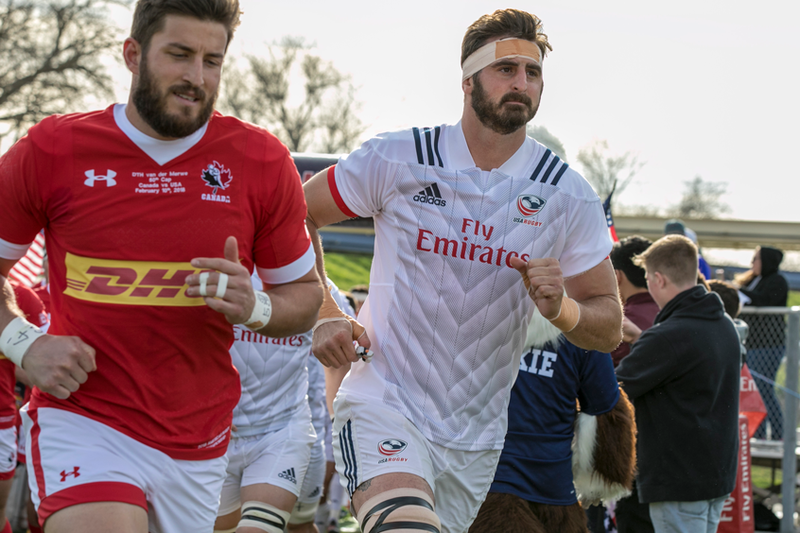 Todd Clever's final appearance in a U.S. jersey will come in Saturday afternoon's Rugby World Cup 2019 Qualifier at Torero Stadium, the second leg of the matchup between the USA Men's Eagles and Canada. 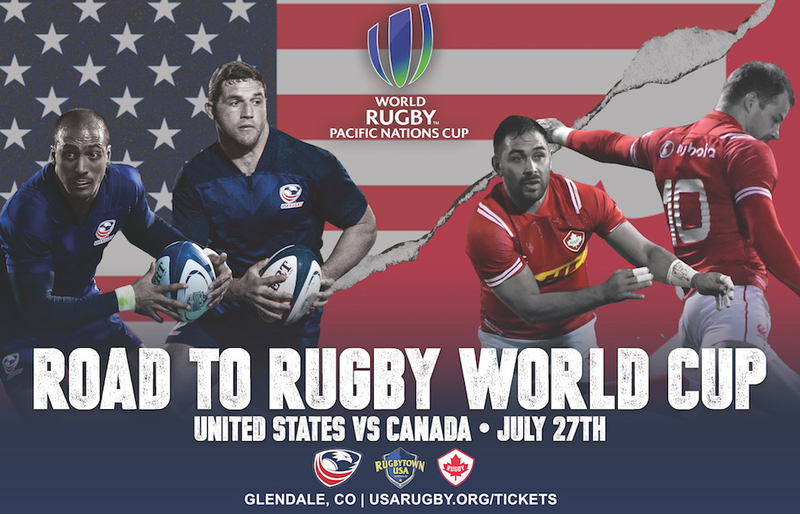 The aggregate score line of the Rugby World Cup 2019 Qualifier between the USA Men's Eagles and Canada will be even heading into the July 1 game in San Diego following a 28-28 draw at Tim Hortons Field Saturday. 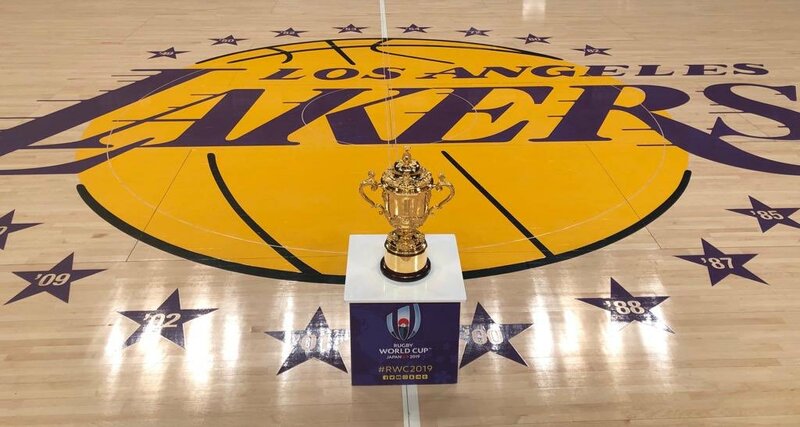 The Rugby World Cup 2019 Qualifiers that will determine the Americas 1 representative in Japan in two years begin this Saturday, June 24, as Todd Clever leads the USA Men's Eagles against Canada at Tim Hortons Field. Todd Clever, the United States' most-capped senior test player and an 11-year professional, has announced he will retire from international rugby following the USA Men's Eagles' Rugby World Cup 2019 Qualifier in San Diego July 1. The Emirates Airline Summer Series comes to Fifth Third Bank Stadium at Kennesaw State University June 17. Most-capped Men's Eagle Todd Clever resumes the captaincy role Saturday, June 17, as Head Coach John Mitchell's National Team concludes the Emirates Airline Summer Series against Georgia at Fifth Third Bank Stadium at Kennesaw State University. 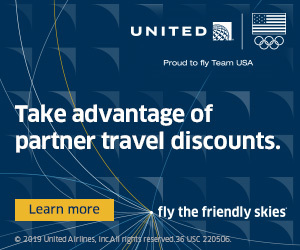 The world's fourth-ranked team, Ireland, scored nine tries at Red Bull Arena Saturday as the USA Men's Eagles opened the Emirates Airlines Summer Series with a 55-19 loss.